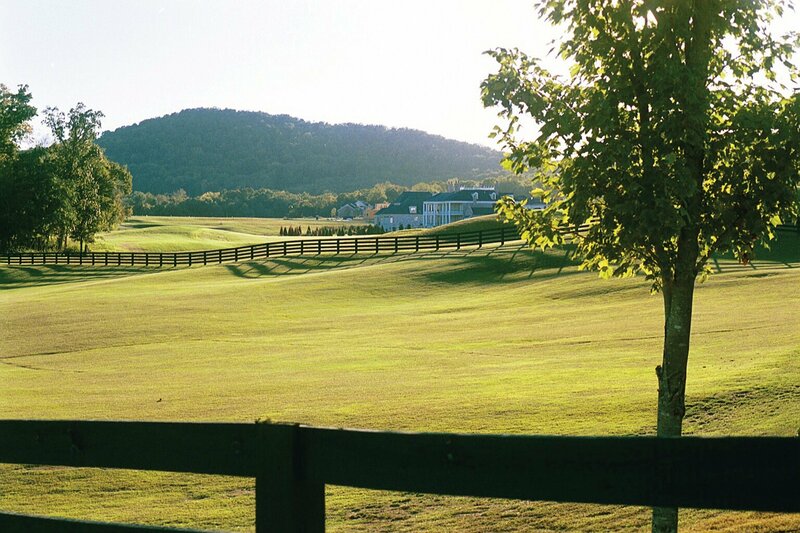 Brentwood’s beautiful rolling hills make it one of the most spectacular suburbs of Nashville. The affluent neighborhood is family friendly and home to a great school district. Travel south on I-65 to get to Brentwood’s classy yet charming southern homes. The suburb is far enough from Music City to keep it quiet but close enough to keep it convenient. Click Here For New Construction In Brentwood!